Leesylvania State Park is looking for volunteers every Monday until Labor Day 10:30 a. m-4:30 p. m. for lots of fun clean-up projects. Gather your work clothes, boots, water bottle and friends to join in the fun. Please call (703) 583-6904 to learn more. Think cool fall weather! Mark your calendar for the Walk to End Alzheimer’s on Saturday October 21st at the Harris Pavilion. Volunteers are needed with event set-up, clean-up, refreshments, route monitoring and much more. Please email Ben at [email protected] to learn more. The National Counseling Group is collecting school supplies for at-risk kids. Items needed include backpacks, notebooks, pens, pencils to name just a few. Donation boxes at set up at each one of their locations including 9301 Forest Point Circle in Manassas. ACTS in Dumfries needs a volunteer driver on Mondays for two hours to drive their box truck from the Thrift Store to mid-county. It’s really easy if you’ve ever driven a U-Haul truck. You’ll have helpers with you to load and unload. This is a critical job to help with the flow of donated goods! They could also use another volunteer later in the week for another two hours. Volunteers need a clean driving record and be at least 21 yrs. old. Please call Ben at (571) 214-9087 to learn more. Catholic Charities – Hogar Immigrant Services has an urgent need for volunteers to teach English classes in Woodbridge, Dale City, Manassas and Springfield. Classes are held Monday-Thursday so you can pick the class and location most convenient. No foreign language or teaching experience needed as you’ll receive all the training needed to be successful. Please call Arielle at (703) 534-9805 ext. 225 to learn more. Project Mend-a-House is looking for volunteers who love to fix stuff join their great teams. Both skilled and unskilled handymen and women are needed. Please call (703) 792-7663 or visit their website pmah.org to learn more. Housing Resources for People with Developmental Disabilities Information Session – presented by the Department of Behavioral Health and Developmental Services’ on Saturday, August 5th 10:00 a. m. to 12:00 p. m. at the cafeteria of the A.J. Ferlazzo Building, 15941 Donald Curtis Dr., Woodbridge. Learn more about who is in the Settlement Agreement Target Population and what resources are available. Contact [email protected] by Friday, July 28 if you require reasonable accommodation. Delta Sigma Theta Annual Crab Feast Funds Scholarships. All proceeds of the delightful dinner go to the Chapter’s scholarship fund – you won’t want to miss this! Saturday, August 20th from 3:00 p. m. until 8:00 p. m. at VFW Post #1503, 14631 Minnieville Rd., Woodbridge. The price is only $65 and includes all you can eat crabs, fried flounder, Wing Dings, corn-on-the-cob, Red Bliss potatoes, baked beans, coleslaw, green salad, dinner rolls and corn bread. Go to [email protected] to order your special VIP package online! Really people . . . could it get any better? The Greater Prince William Medical Reserve Corps is looking for Prince William Area Residents who are interested in volunteering to help prepare and protect our community in the event of a public health emergency. MRC volunteers are trained to respond to public health emergencies and promote emergency preparedness and healthy living throughout the year. They are seeking volunteers with both medical and non-medical backgrounds that are over the age of 18. Please email Isabella at [email protected] for details. Hylton Performing Arts Center has volunteer positions in Manassas for ushers and community outreach. Visit them online at hyltoncenter.org/opportunities/volunteer.html. Orientation is required and further details will be provided upon receipt of application. Saved Hands Foundation is preparing for their Annual August Free Back to School Back Pack Giveaway! 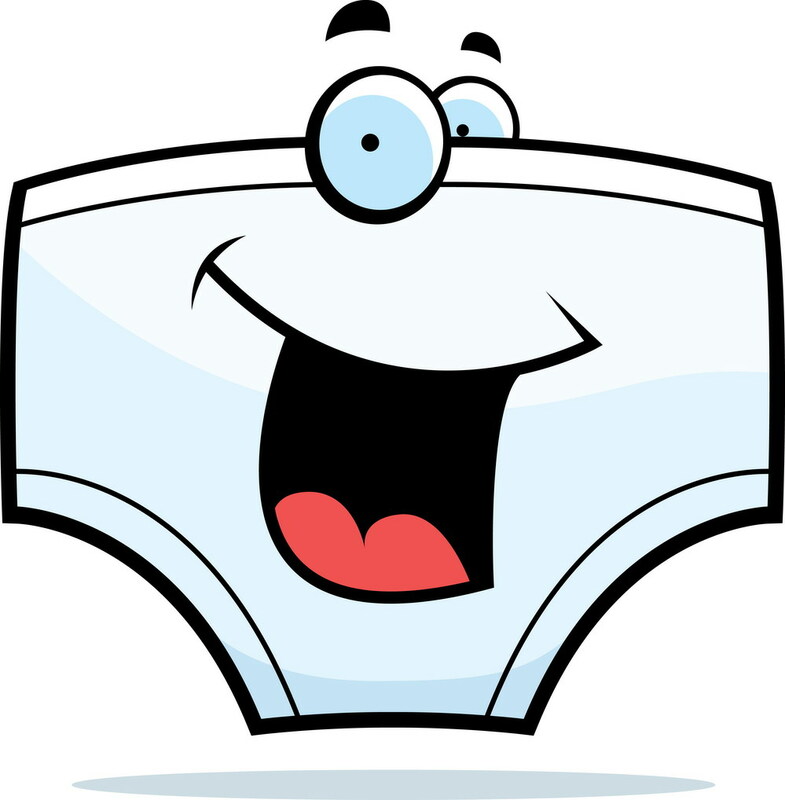 You can drop off donations starting at 12noon on Saturday August 12th at Potomac Library, 2201 Opitz Blvd. in Woodbridge. Contact Pamela at 703-895-6681 for more info. Volunteer Prince William’s Disaster Services Program is looking for people to help deliver emergency preparedness information to the public through a variety of outreach programs. Most activities will occur during regular business hours so this would be a great deal for retirees. Remember, September is National Disaster Preparedness Month! Contact Bonnie to learn more: [email protected]. Prince William Health Department needs volunteers on Friday mornings, 8:00 a. m.-9:30 a. m. at the Woodbridge office to help with client screenings and referrals to their SBRIT Program. This program assesses the severity of substance use and identifies appropriate level of treatment. Please call Isabella at (703) 792-7341 to learn more. Our Retired and Senior Volunteer Program (RSVP) is still looking for volunteers for the Area Agency on Aging’s Meal on Wheels program You can sign up for a regular day or be a substitute driver. It is easy to do just by picking up a few meals at the Senior Center kitchens in Manassas or Woodbridge and delivering to your route. Bring joy and combat hunger among our seniors! If you are age 55+ contact Jan at 571-292-5307 to be part of the RSVP team. Adults 54 and under please phone Reede at 703-792-6413. RSVP is also in urgent need of volunteers aged 55+ who can drive veterans and/or their spouses to medical appointments in Prince William County. There is a particular need for volunteers in eastern PWC to help veterans retired from Quantico and Fort Belvoir. Volunteers pick up veterans at their home, take them to their appointment, and assist with filling a prescription (if needed) and transport the veteran safely home. It is wonderful way to say “thank you” to our veterans and their family members for their service, and it only takes a few hours out of a day. Contact Jan at 571-292-5302 for all the details. Helping Neighbors-in-Need Outreach Center needs volunteers to assist in the office Monday through Wednesday, 9:30 a. m. to 3:30 p. m. They had some great volunteers but guess what? They got jobs and had to move on! If you would like to assist the homeless, veterans, elderly, the most vulnerable rebuild their lives; the Outreach Center could sure use your help. There is a detailed position description available, please contact Pastor Edmonds at 571-589-8146. Serve our Willing Warriors (SOWW) is looking for a Facilities Manager Volunteer and Facilities Volunteers as well as Ambassadors and Guest Services Support Team members. SOWW was founded to help support our Nation’s wounded, injured or ill military members. They provide an enjoyable respite experience for our recovering warriors, their families, and their caretakers in a warm, home-like atmosphere. For detailed information on each of these positions, please contact Kimberly at [email protected] or 571-248-2213 and be sure to visit their website: willingwarriors.org. Discover Prince William Visitors Center is looking for volunteers to work in their Occoquan Center Monday-Friday 9:00 a. m.-5:00 p. m. It’s a fun, friendly job. Please call Tamika at (703) 491-4045 to learn more. The food pantries are low just as kids are getting out of school and families will be more stressed to meet their basic needs. Please pick up a few extra basics of canned vegs, meats, pasta, sauces, cereal and such for both the SERVE pantry and the ACTS pantry. 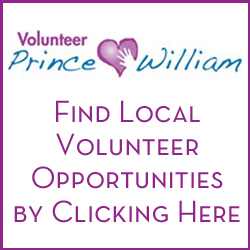 If you are looking for other opportunities, please call Volunteer Prince William. Jan can help you with the Retired and Senior Volunteer (RSVP) opportunities at (703) 369-5292 ext. 1, Shelley can help with any individual or group project and send you weekly updates if you’d like. 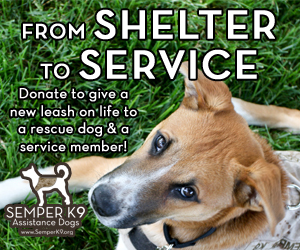 Shelley is at (703) 369-5292 ext. 0, and Bonnie can help you with opportunities available in Disaster Preparedness at (703) 369-5292 ext. 3. 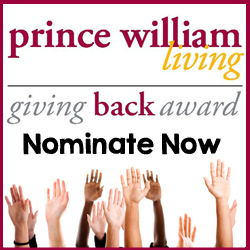 Please visit volunteerprincewilliam.org. Thanks so much for all you do in our community.